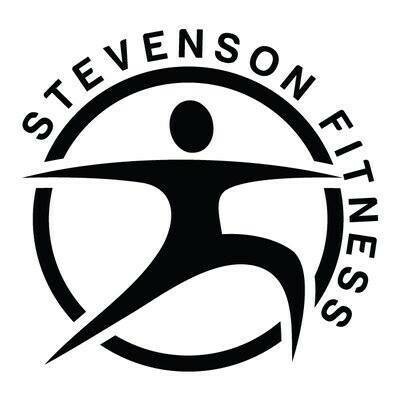 At Stevenson Fitness, everyone leaves feeling better than when they arrived. For over ten years now, Stevenson Fitness continues to be the elite spot for the community to enjoy reaching its physical fitness goals. Good class for stretching but not yoga. The teacher is nice but the ambiance there is not. Great circuit HIIT class. Didn’t feel it was a boot camp class but maybe that’s because the ones I have done were outside with more running and everyone doing the same exact thing following what the instructor says/does. But I enjoyed it and definitely got a workout. Great class with Cassie today! Great new class! A little Pilates, a little yoga, a little sculpt, a lotta burn! The manager would not allow me to workout with socks. She required shoes and was sort of rude toned about it. I have been lifting without shoes for years, I’m not going to drop anything on my feet, and even if I did I wouldn’t sue. It would have been my fault if something happens. Exercises were good. But music was kinda lame. Hope they change it up often. Definitely concerned with not having to wipe mats or bands clean after using them. So many germs! I know those wipes aren’t good for the environment but how often are those things cleaned? ?